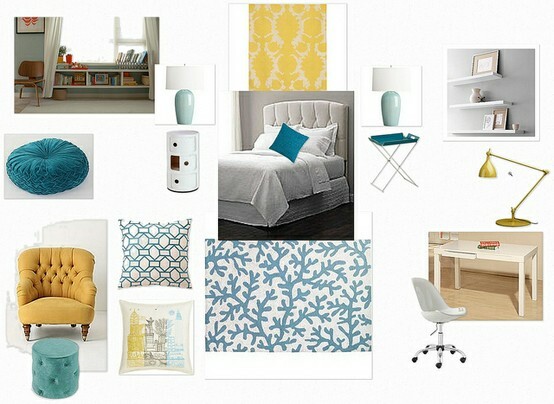 An affordable online interior decoration service delivered directly to your inbox! If you enjoy decorating your home but are stuck for ideas or don’t want the expense of hiring an interior designer for a full design, this is the perfect service for you. E-decorating details specific pieces of furniture and accessories and provides you with links to purchase the pieces online or at local retailers – So you can quickly make your dream a reality, all at a fraction of the cost of a hiring an on-site interior designer. Fill out a detailed client questionnaire to give us an idea of your style and taste, submit photos and room measurements. We will send you a quote. If you agree you wire us the fee and 2-3 weeks after payment you will receive a fabulous design scheme customized to suit you and your home!